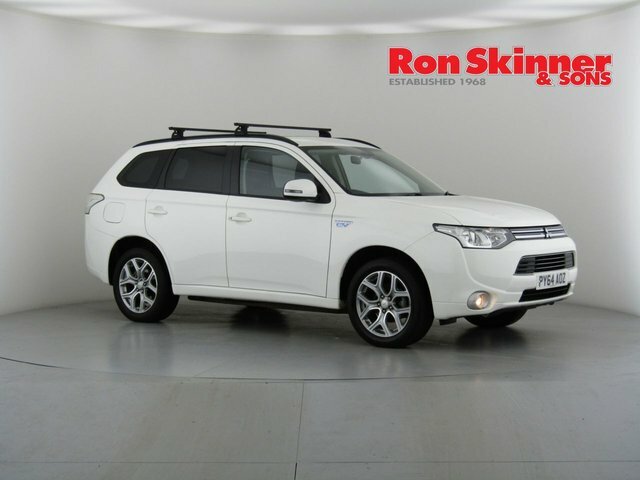 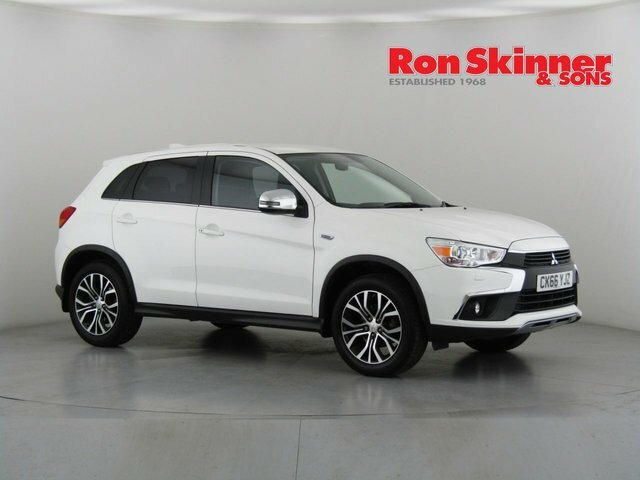 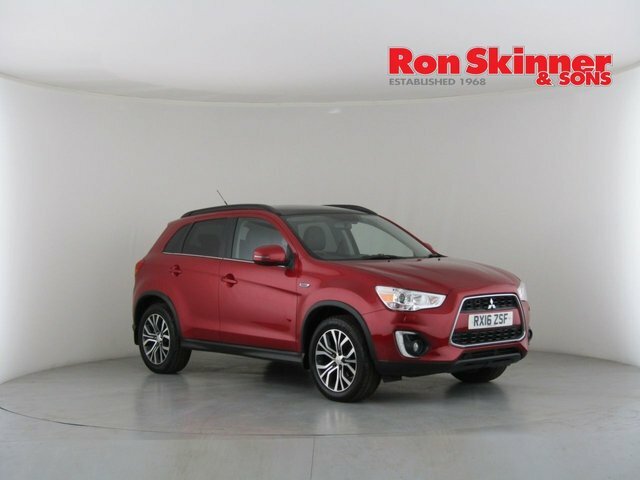 Ron Skinner & Sons is full of stunning used Mitsubishi cars. 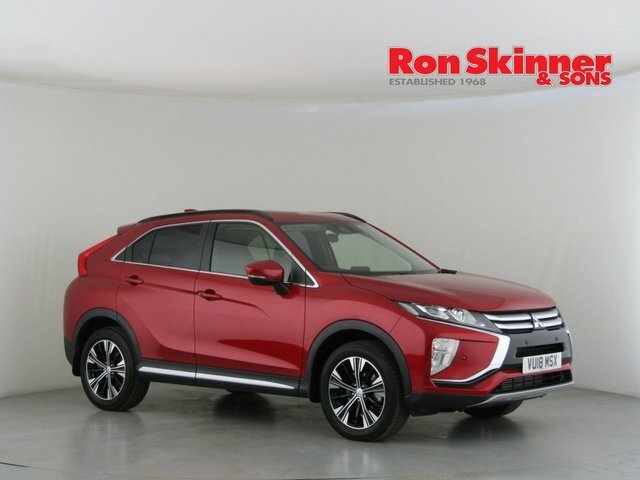 Quality and value are very important to us at Ron Skinner & Sons, and you can feel assured that you will get a great deal here. 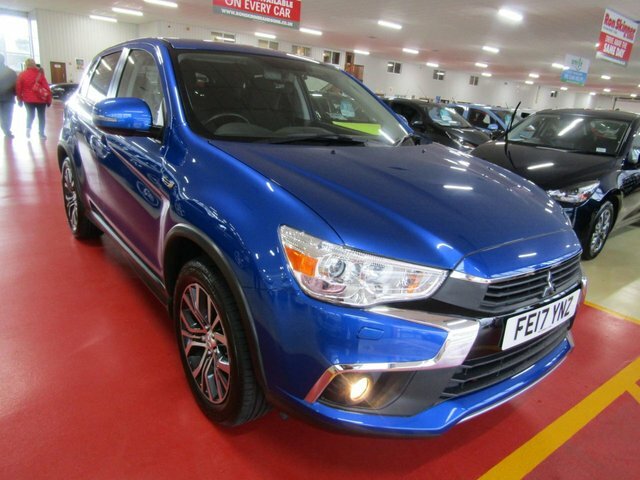 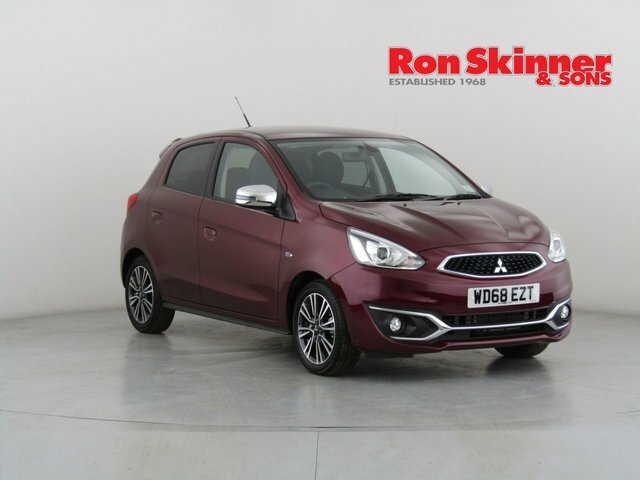 Any used Mitsubishi car that you purchase from us will be in excellent condition, having been meticulously assessed and serviced, so you can rest easy and enjoy your new motor. 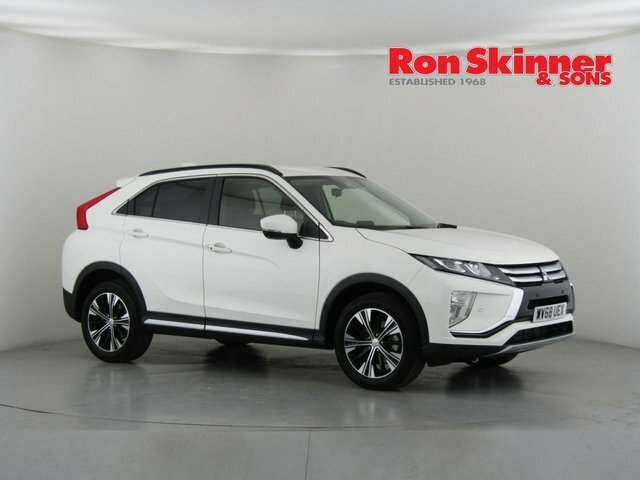 Our dealership is situated east along the A40, the A48 and the A465 from Haverfordwest if you are planning to see our current vehicle selection in detail. 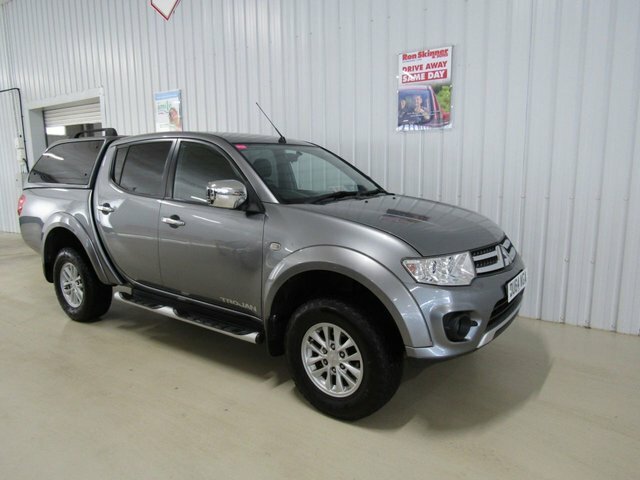 This will bring you to Tredegar, where you will find our site. 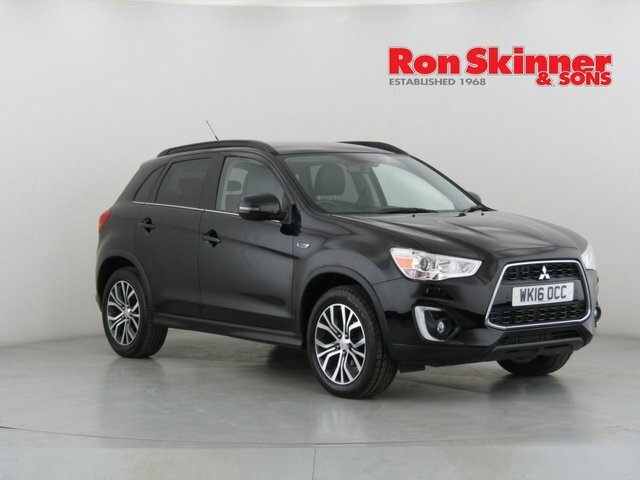 Call or email if you would like to learn more about our services.